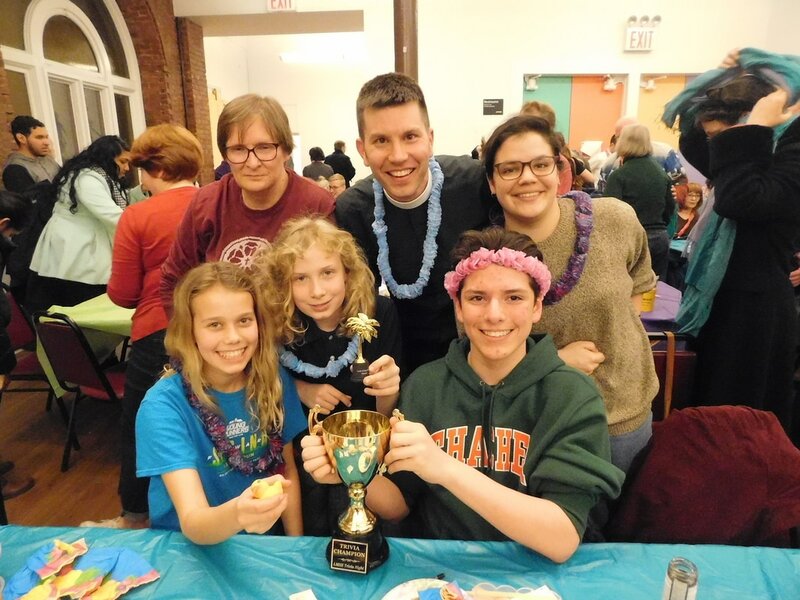 Thank you to everyone who supported The Vine at Trivia Night 2019! 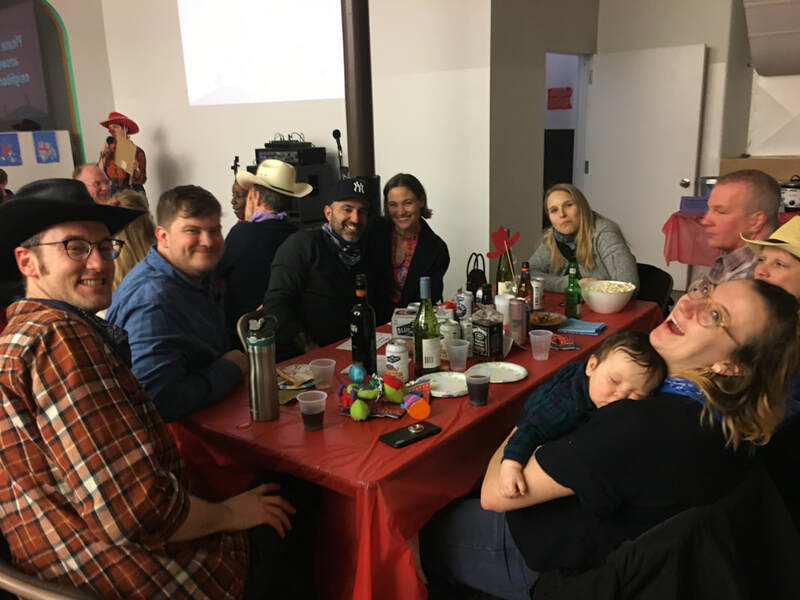 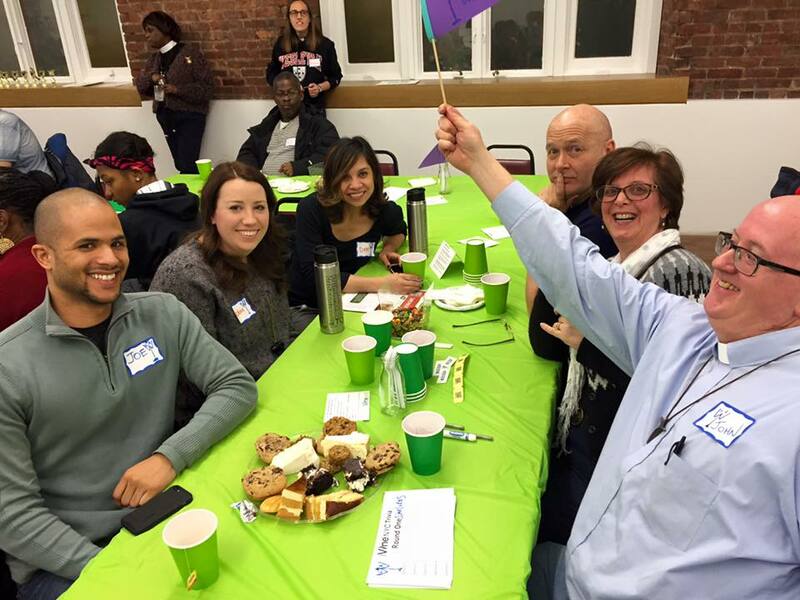 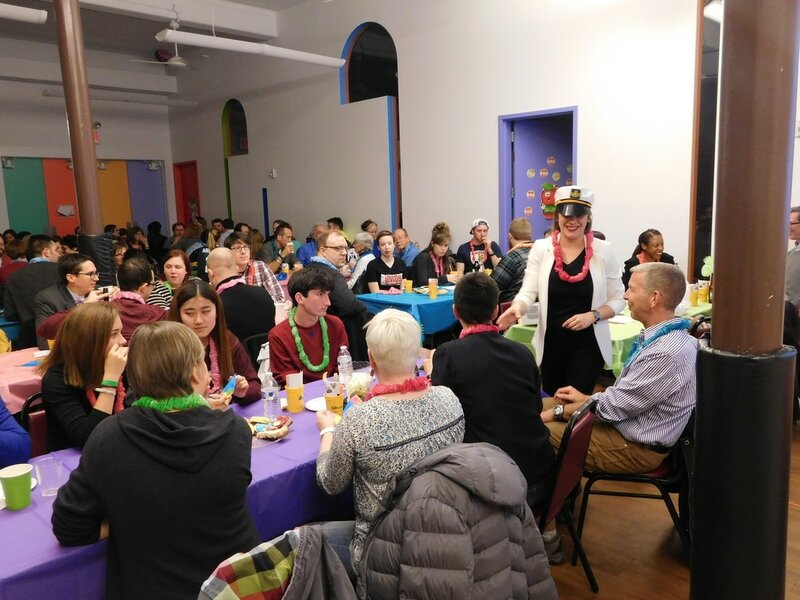 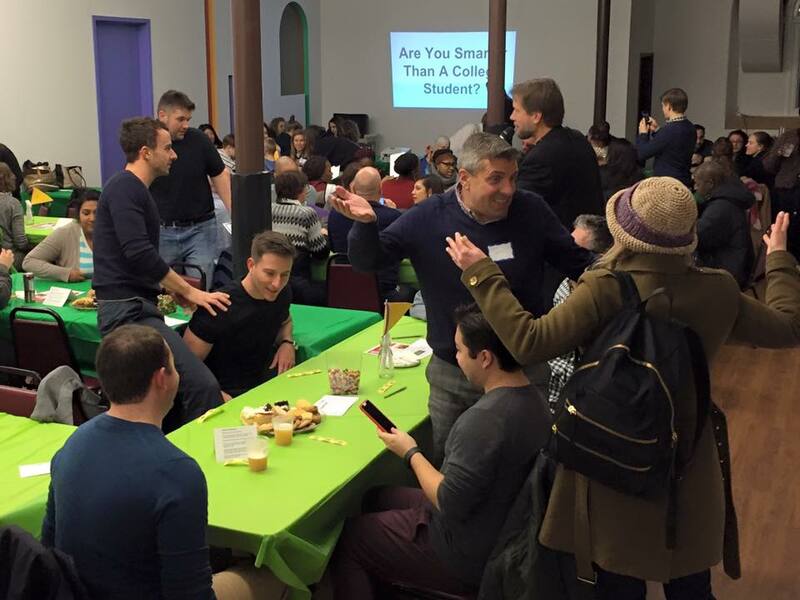 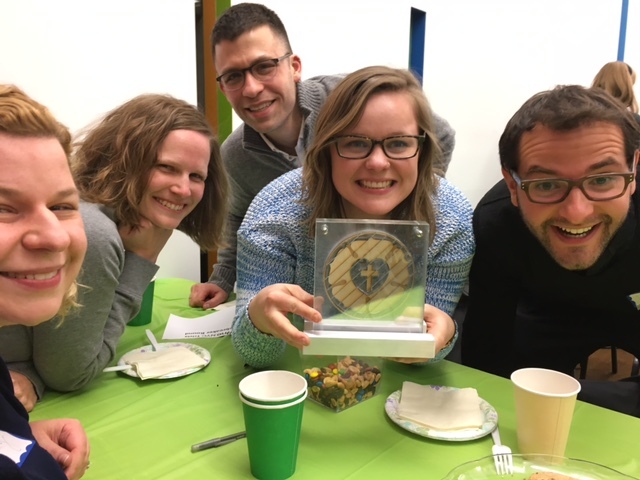 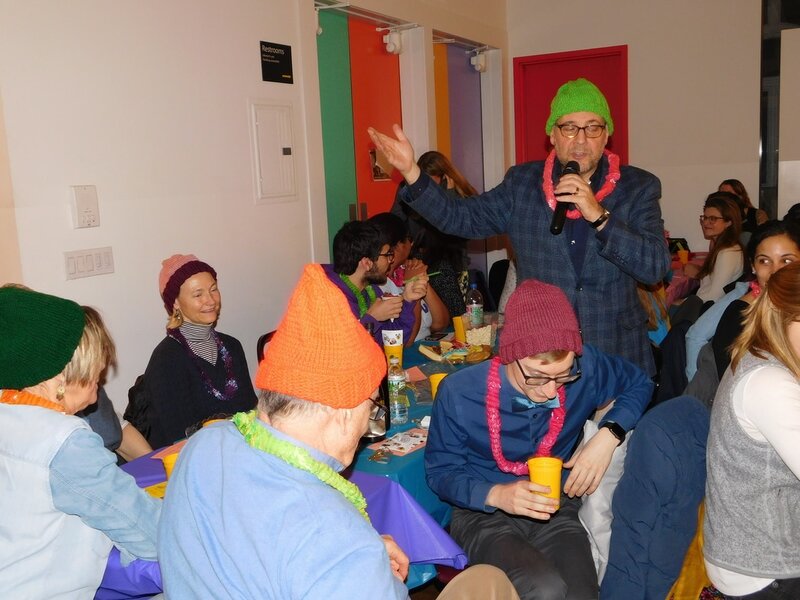 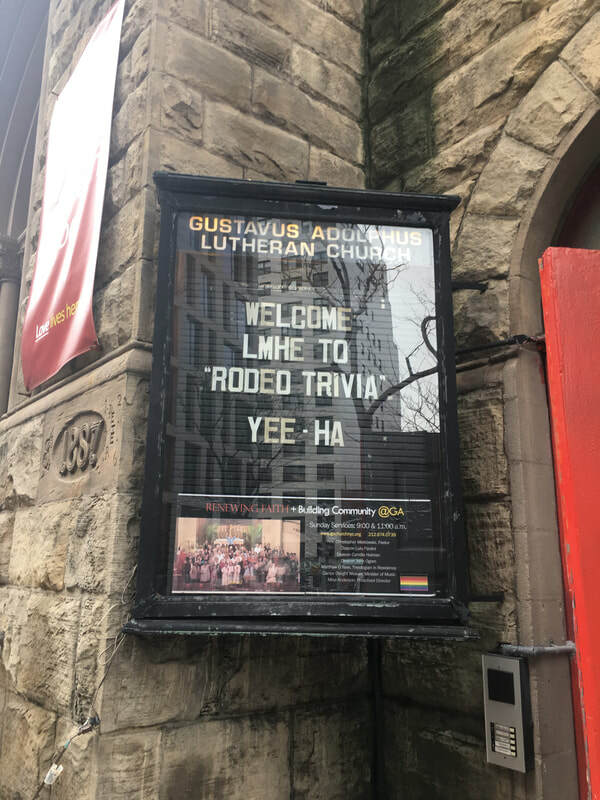 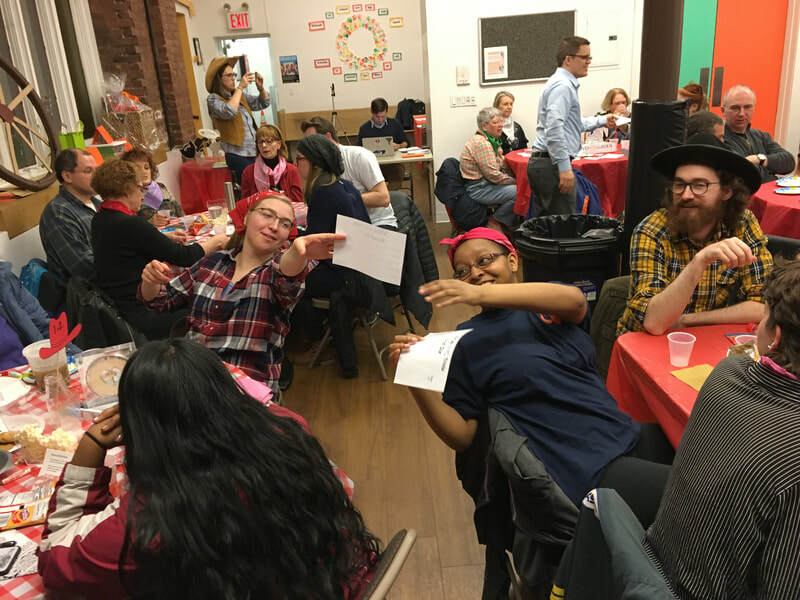 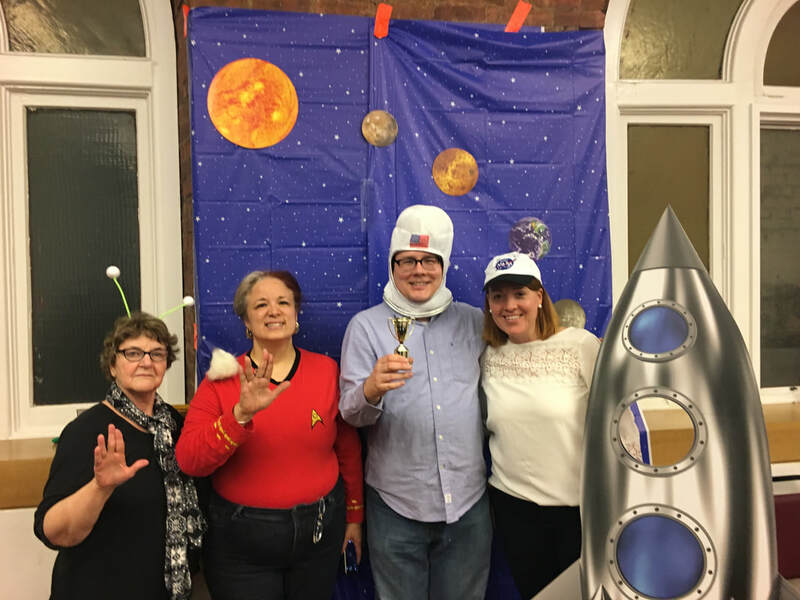 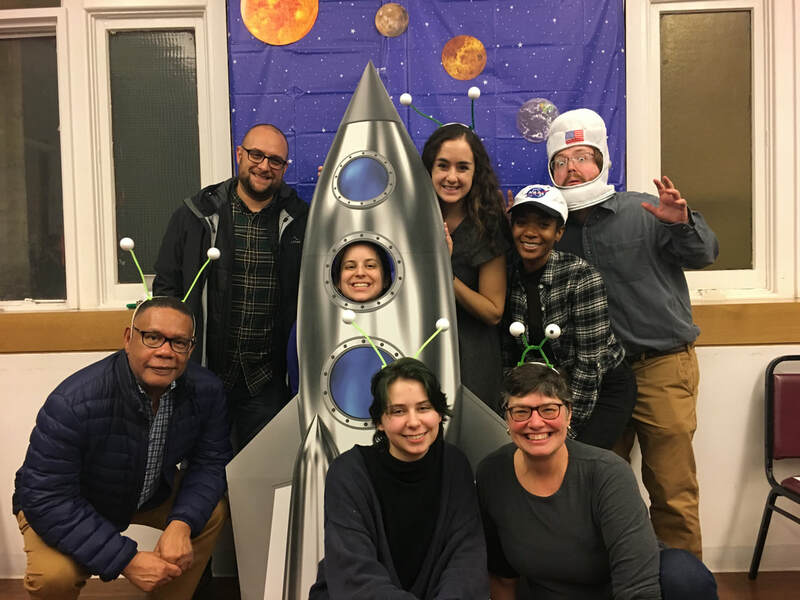 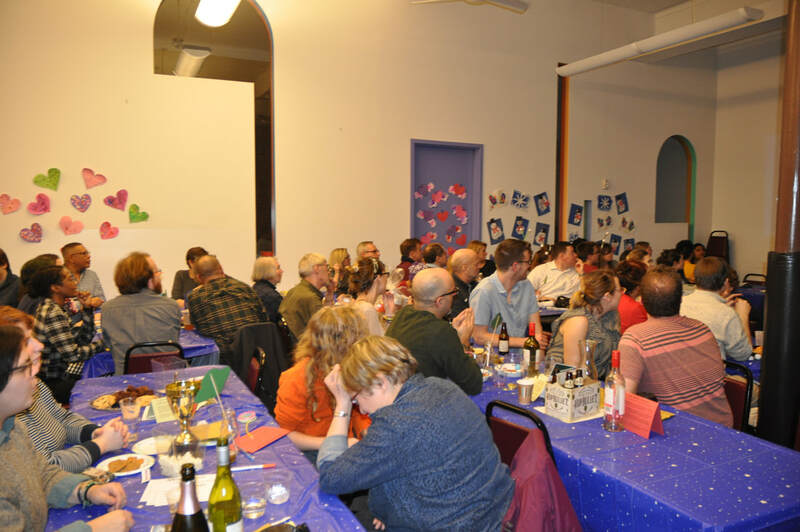 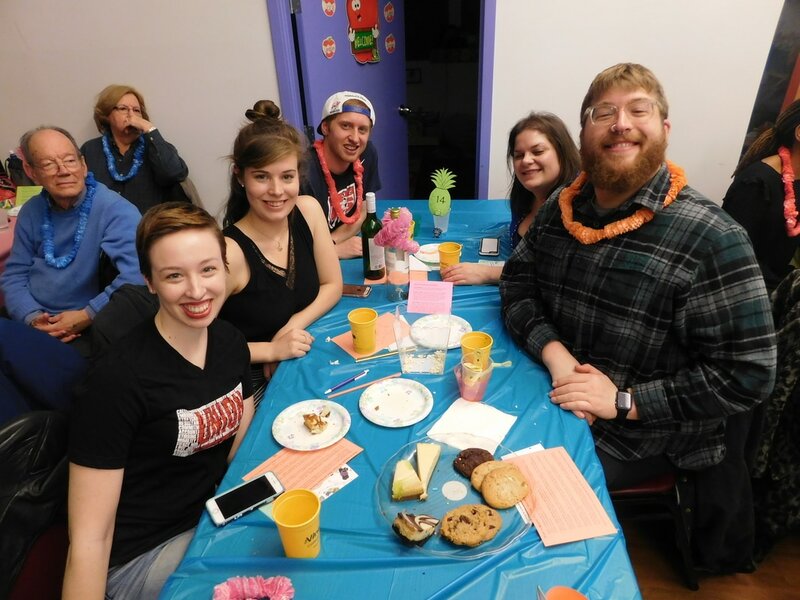 Trivia Night 2019 was an evening of fun, fellowship, and incredible generosity! 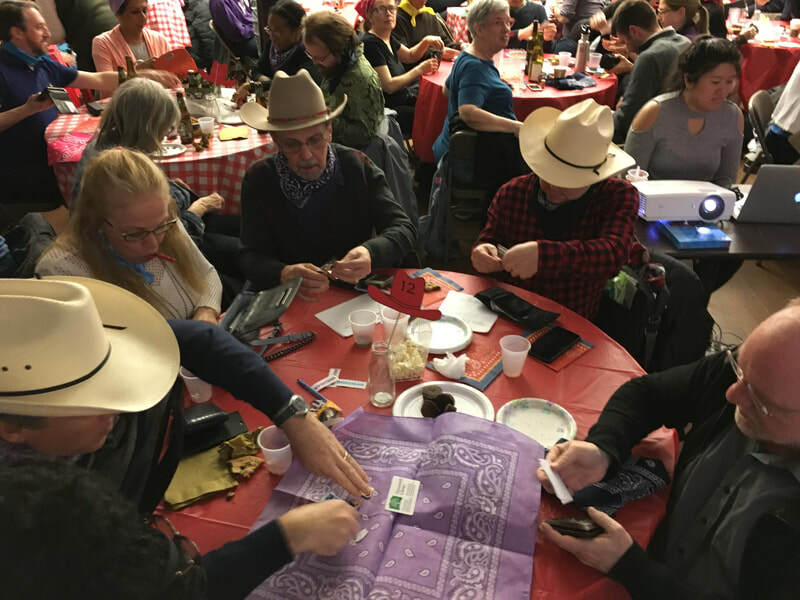 We are so grateful to all the cowpokes who showed their support for campus ministry this year. 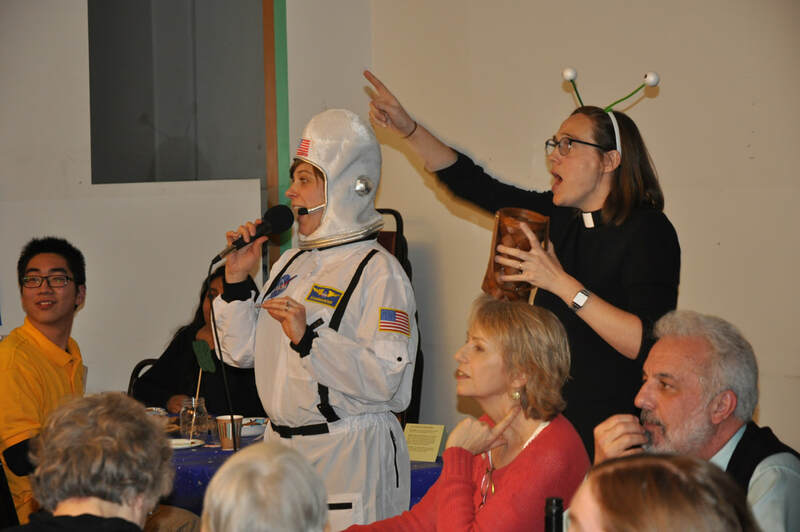 Stay tuned for information on Trivia Night 2020!